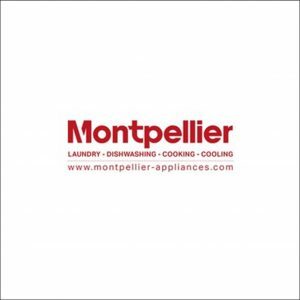 You are invited to the next Get Connected Talks Event at Montpellier Domestic Appliances in Tewkesbury Gloucestershire. Circle2Success and Reach plc are delighted to be working together on our exciting series of Get Connected Talks. 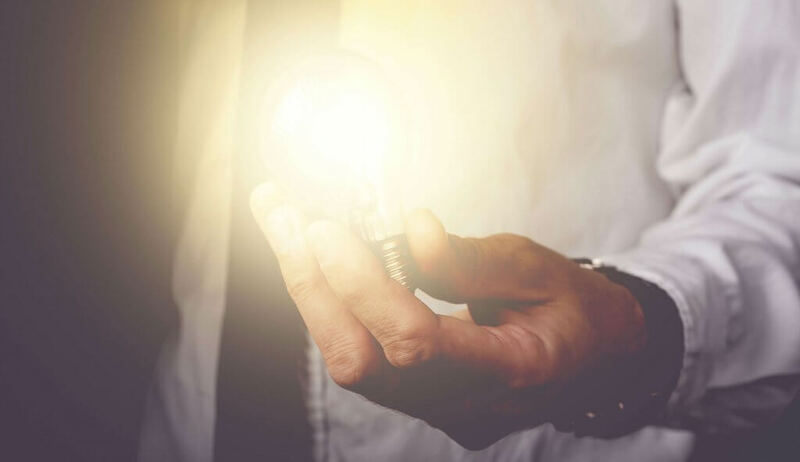 These networking events are designed to inspire and connect the business community, looking at great conversations, profiling Gloucestershire businesses, celebrating success and making great connections. We hold our Get Connected events at interesting locations around the County, with an interesting conversation from our guest speaker. An opportunity to discuss current issues, topics and updates, whilst meeting new people and gaining new business opportunities. Join us at this event to hear the story of Montpellier from Group Chairman, Adrian Gillman. Everyone is welcome so please bring along colleagues and clients.